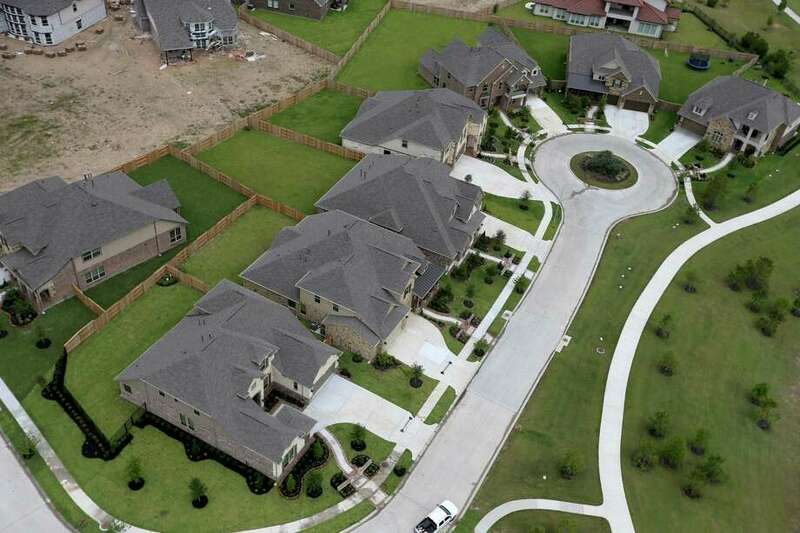 NEXT: Take a look at some of the most expensive homes in Texas. Houston-area home sales in August were up an eye-popping 37 percent over the same month last year, but there's good reason for the astonishing increase: Hurricane Harvey. After the storm hit Houston at the end of last August -- and even days before -- closings, showings and mortgage lending in this area effectively came to a halt as buyers and home shoppers put their plans on hold. Yet, comparing only the first three weeks of August with the same period in 2017, sale activity still increased, especially for higher-end homes, the Houston Association of Realtors said Wednesday in a monthly report. "Harvey's effects lingered, however current market conditions are healthy, with single-family home sales and rentals up despite constrained inventory," Kenya Burrell-VanWormer, the association's chair said Wednesday. Buyers last month closed on 8,358 single-family homes, compared with 6,090 in August 2017, according to the HAR report, which tracks properties sold through the Multiple Listing Service throughout primarily Harris, Fort Bend and Montgomery counties. Comparing the first 24 days of August 2018 and 2017, activity was up 7.6 percent last month to 5,844 sales. Based on the adjusted figures, sales of all homes over $150,000 saw increases last month. Homes in the $500,000 to $749,999 price range were up 16.7 percent in sales. Those selling for more than $750,000 were up 15.4 percent, HAR's data show. On a year-to-date basis, home sales are 7.2 percent ahead of last year's record volume. The median price of all the single-family homes that sold last month was up 3 percent to $236,870. Single-family rentals last month were up 13.9 percent over last year. Adjusted for Harvey, they were up 7.6 percent. The average rent was up 3.4 percent to $1,926. Townhouse and condominium leases were down in both scenarios. Sales of townhomes and condominiums during the full month of August totaled 665 units, 43 percent over last year. The median sales price for the month was up 3.3 percent to $164,240. Housing inventory remains constrained. Last month there was a 4.1-month supply of homes for sale. That's down fractionally from a year ago but still in the range considered to be as seller's market. R.A. Schuetz contributed to this story.